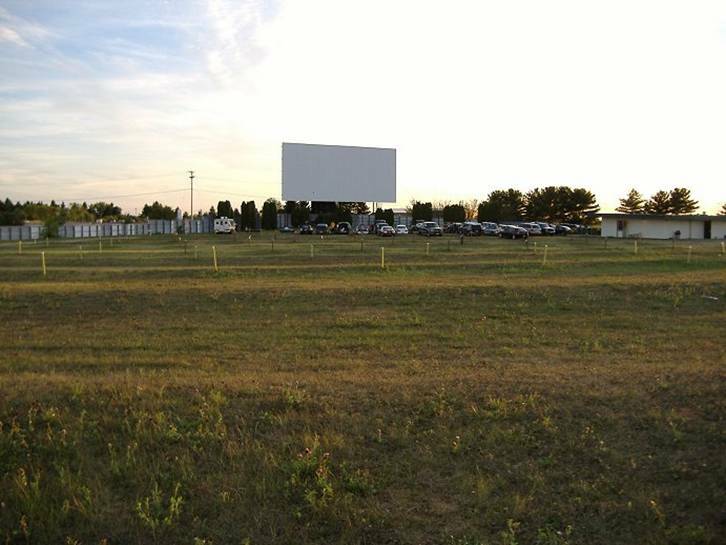 This is a very nice theater located just west of the Eau Claire area on US 12. The Gemini features FM broadcast on 91.5 FM or there are classic car speakers available in the first four rows. The caps on the speaker poles in the first few rows light up! 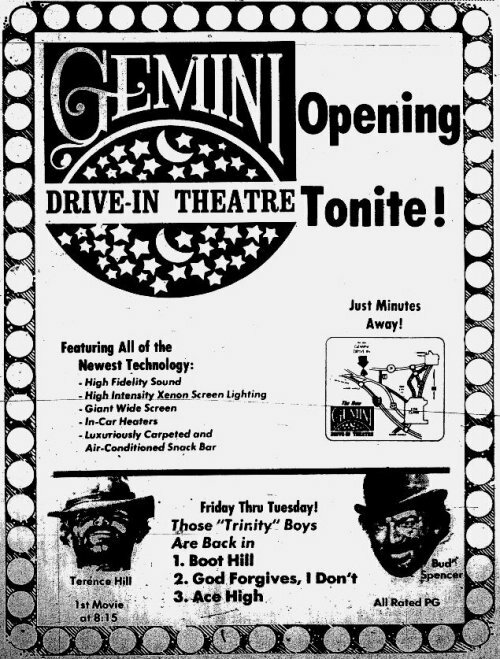 The Gemini Drive-in theater originally opened on August 31, 1973. 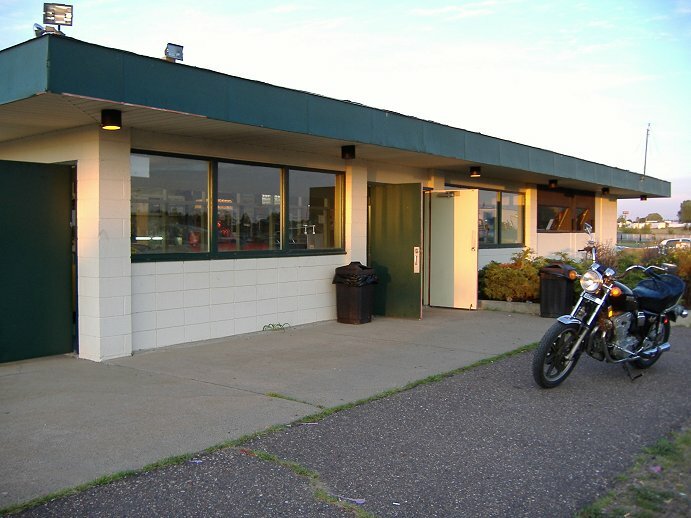 The projection booth and concession stand are side-by-side in the same building. 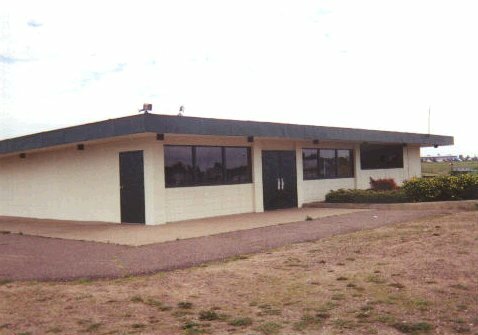 Instead of the small square windows for the projectors and the operator, the building features a large glass window across the entire front of the projection booth. If you choose to sit outside your car, there are reclining benches for you to sit on. Also, on Sundays, there are church services at the theater. They have a stand just in front of the first row. Beneath the huge screen, there are swings for the kids to play on before the movies and during intermission. 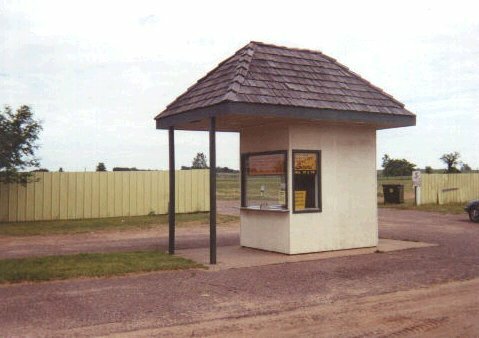 The friendly staff and management are there to help you with goodies from the concession stand. There's even a few fireflies around to add entertainment for the night. 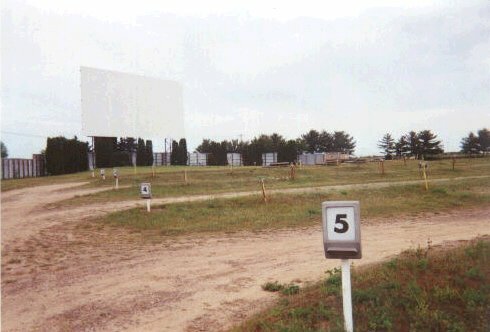 June 18, 1999: I got to see the movies "Cruel Intentions" and "Go". There were chances of rain, but the night turned out great. There was a beautiful sunset and the weather held out great for the rest of the night. 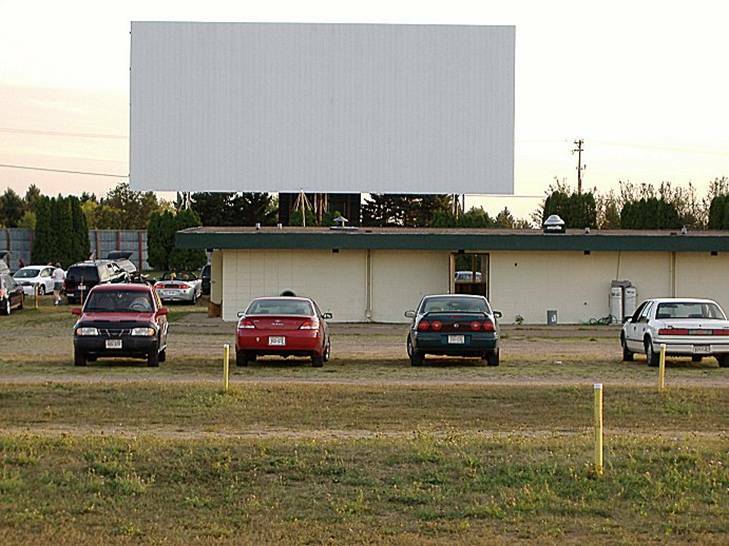 August 12, 2000: Movies for the evening were "The Kid" and "Gone in 60 Seconds". There was a big crowd and great weather. There were thunderstorms in the area, but none ruined the movie viewing. Even the moon came out. 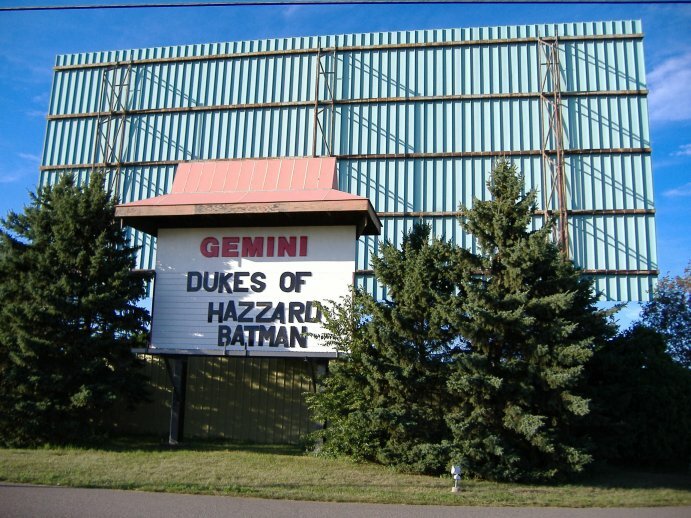 August 24, 2001: The features of the evening were "Legally Blonde" and "Shrek". Great weather and a good crowd made for another great evening of movie viewing. 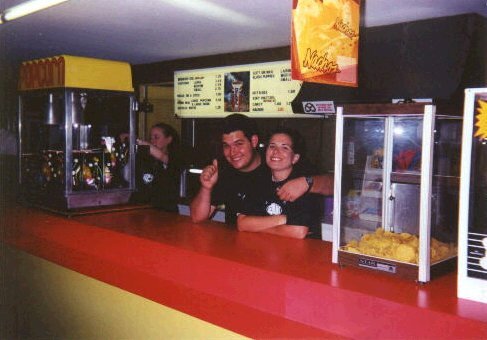 July 25, 2002: Decided to try a Thursday night at the drive-in. The place was fairly busy for a weeknight. 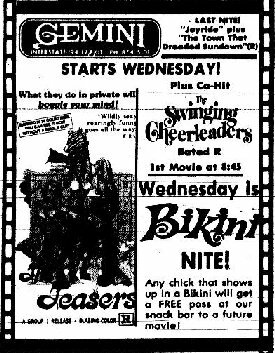 The movies were "Scooby Doo" and "Juwanna Mann". August 30, 2003: Very nice weather and a pretty good turnout. Movies for the night were "Freddy VS. Jason" and "American Wedding". Make sure you try the mini corn dogs. 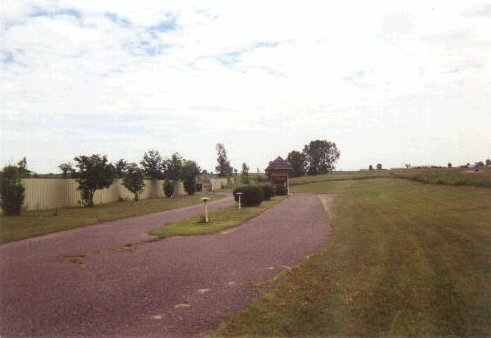 July 10, 2004: Great weather and two awesome features! “The Anchorman” and “Dodgeball” were the movies for the night. Nice sized crowd. 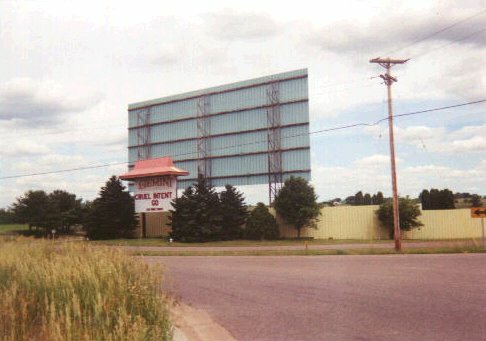 August 13, 2005: Nice night, cool sunset, lots of cars and two fun movies: “Charlie and the Chocolate Factory” and “Dukes of Hazzard”. August 5, 2006: Nice evening and the bad weather held off for the evening. Two good movies with “Talladega Nights” and “Click”. 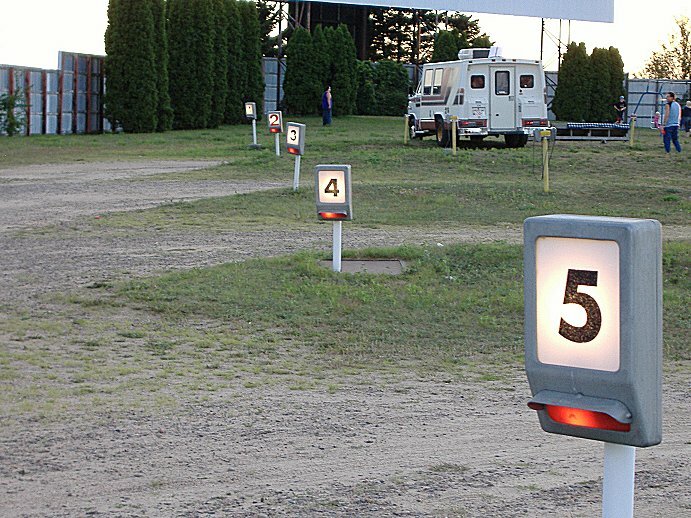 Very busy night for the drive-in. See new pictures below. 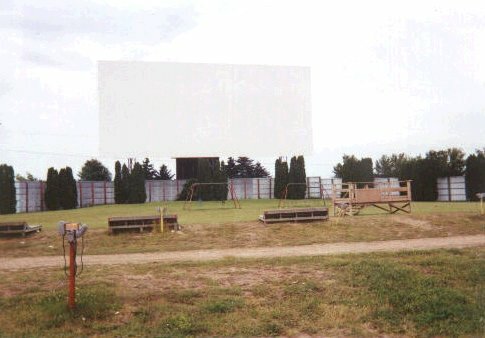 The screen with benches for people to lay on and watch the movies. The friendly staff is there to serve you!